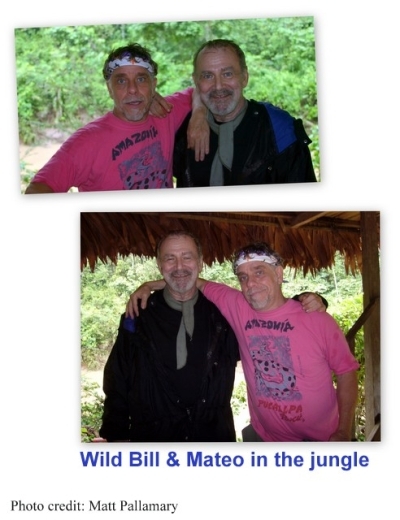 Today’s program features, first of all, a conversation between Matt Pallamary and Wild Bill, who begin by reminiscing about the legendary Palenque Entheobotany Seminars, but who then go on to other wild tales, some of which may actually be true. After that is the first of our long-awaited Global Trialogues in which Bruce Damer answers a question from a young man in Australia. 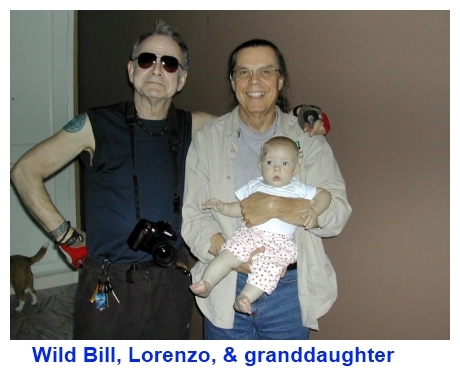 Posted in Bill Radacinski, Bruce Damer, Consciousness, Culture, Family, Global Trialogue, Matt Pallamary, Palenque, Psychedelics, Terence McKenna (mp3). Thank you, Jafar. That was a wonderful comment to read. i.e. ; bringing back our insights & living them is a pro-active doing of just that. which comes right up against the convention in conventional society -virtually a socially subversive act. protestantism & the sovereignty of the individual… usurped again & again by TPTB. Thought Nachos is nicely chockful of art i dig. real nice. reminds me of The Whole Earth catalog somewhat, and Ken Kesey.